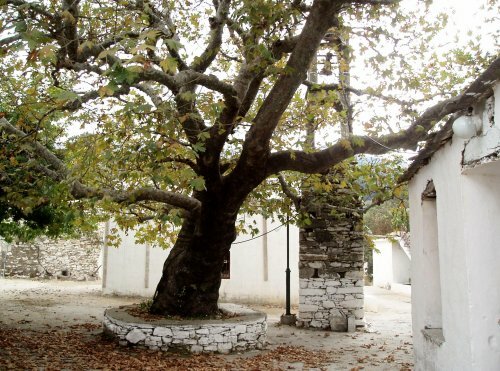 The aim of 'Ikaria - Past and Present' is to share with you the wonders of Ikaria - our beautifully green island in the North Aegean Sea. We will be presenting stories from the past and introducing you to the island, and its people, as it is today. Help Us If we are to keep the website up to date, we need people to let us know what is going on on the island. There are two ways you can help. If you know of an Event due to take place you can tell us about it using the Post Event page. If you know of anything you feel ought to be in the directory you can use the Add to Directory page. In both cases a Manager will check the information before it appears on the site. A Walk to the Menhir. This is an account of the a guided group walk to the location of the Menhirs indicated by the sign on the road down to the airport. 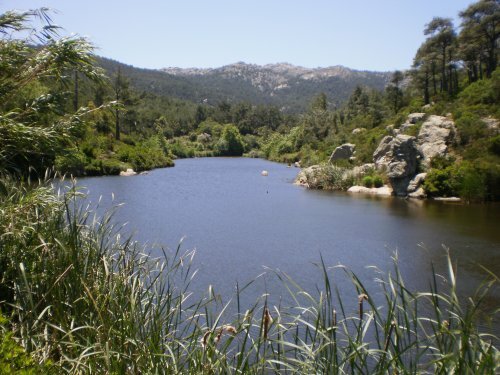 Karavostamos-Arethusa Loop Walk: An account of this walk has now been uploaded to the Ikaria Walks page. The old paths in this area were cleared last summer (2016) by a group based at the Ikarian Centre who cleared it and provided additional signage. It is a pleasant, short, walk up a beautiful wooded valley. We would be delighted to hear from you with your ideas or comments about the site. 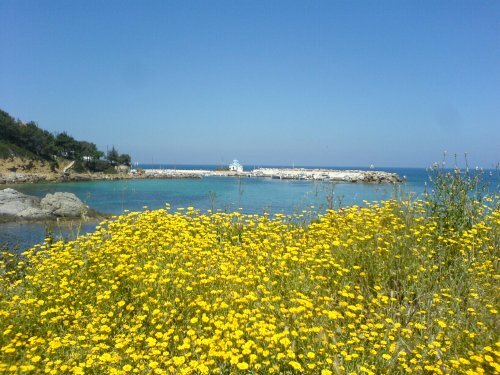 If you have any of your own stories, experiences or photographs of life on Ikaria that you would like to share with us please do get in touch. the copyright holders assert all property rights. If you wish to use items from the website elsewhere please seek permission via the Contact Us form.